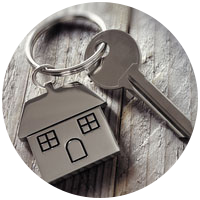 Rekeying locks is a cost-effective way of getting better access control for your property. By getting your lock rekeyed, its original key will no longer work with it. Anyone who has the original key will have to come to you for a new one. 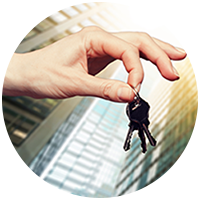 If you own a commercial building, rekeying your locks allows you to create a hierarchical level of access for different areas of your property. 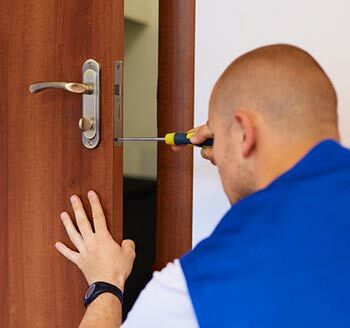 Compto Locksmith’s expert technicians canrekey locks in commercial properties quickly and affordably. We have done it for countless shops, offices, malls, universities, and other businesses in the local Compton, CA over the past 10 years. You can trust us to do a good job, without getting in the way of the regular running of your business. If you don’t want us to get in the way of your business, you can hire our rekey locks commercial service at night. We provide a doorstep service in Compton and beyond – all you have to do is pick up the phone and explain your requirements.